SUBSCRIBE TO THE EMC READER AND GET THIS EBOOK FOR FREE! Born not in a past of corsets and bonnets but into a future of cloning and bioterror, could Jane Eyre survive? This Jane is an “unclaimed embryo,” the living mistake of a reproductive rights center–or so her foster family tells her. At age ten she is sold into slavery as a data mule, and she must fight for freedom and identity in a world mired between bioscientific progress and the religions that fear it. Jane grows up and escapes to take a job as a homeschooler, but what can she do when she finds herself falling in love with the first man to treat her with kindness–her employer? Could a rich man of social regard ever love someone without even a name of her own? And can Jane’s love for him survive the deepest of betrayals? This Jane’s story celebrates and reexamines the continued relevance of a literary classic, demonstrating that self-respect and genuine love are worth a fight, regardless of where–or when–we live. With her husband disabled and out of work and her child in mortal danger, a mother must leave her family and find work so they can all survive. The husband’s name is Joseph. The child’s name is Jesus. The working mother is Mary. The Catholic Mom’s Prayer Companion offers a new, daily resource to make the most of those few, precious minutes you have to pause and reflect. 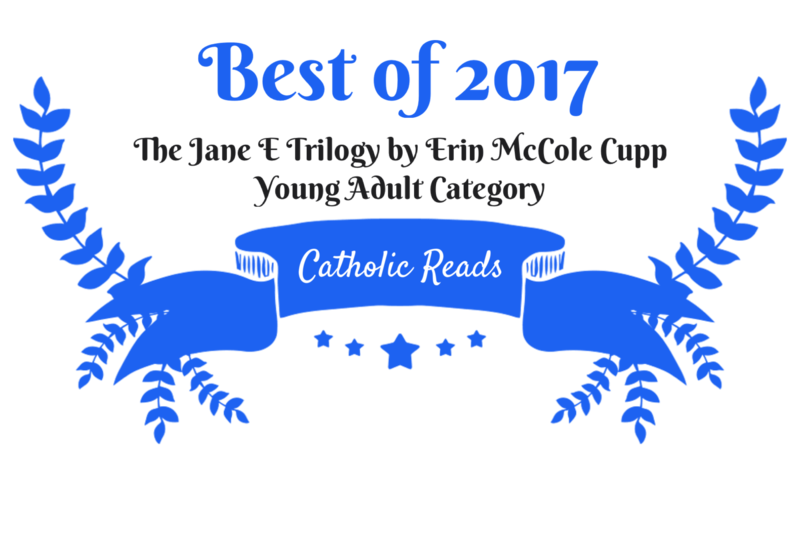 For more than fifteen years, the award-winning CatholicMom.com website has been a trusted source for sound, practical, and spiritual guidance. In their new book, authors Lisa M. Hendey and Sarah A. Reinhard bring together more than eighty moms, dads, and trusted spiritual companions to provide fresh, uplifting meditations for every day of the year. You’ll find encouragement when you’re struggling, reassurance when you feel alone, and comfort when you’re distracted by worry. Created by moms for moms, these hope-filled meditations touch on the issues and concerns you face as you try to get through the day with a sense of God’s presence in your life.